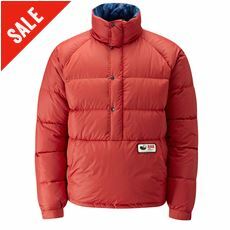 Coats and jackets are a vital part of an active man’s wardrobe all year round. 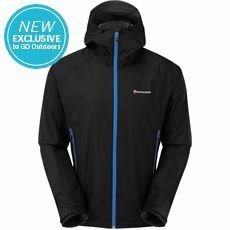 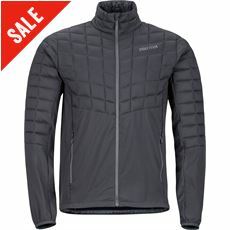 Come rain or shine there’s always a need for a certain type of coat or lightweight jacket and here at GO Outdoors you’ll find the perfect one for you whether you’re a frequent winter walker, someone working outdoors on a daily basis or heading out for the afternoon on a warm, showery day. 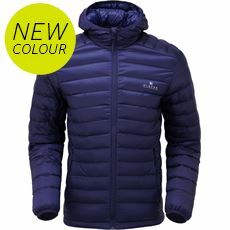 Our range of men’s coats and jackets includes warm and waterproof coats, lightweight jackets and everything in between; all in various colours and styles. 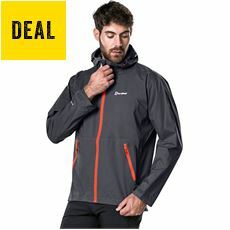 Our men’s waterproof jackets will keep you warm, dry and stylish in the heavy rain, while our mid and lightweight jackets are so practical you can roll them up and put them in your rucksack when not in use, just in case! 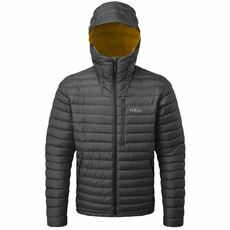 Check out the full range of men’s coats and jackets, as well as our full collection of men’s clothing, online or in your local GO Outdoors store today. 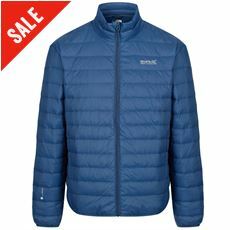 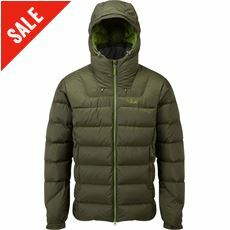 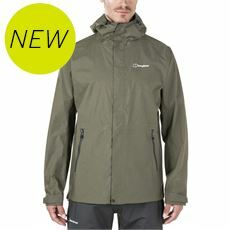 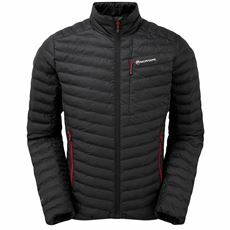 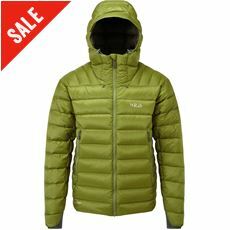 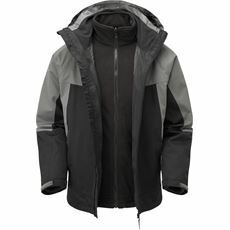 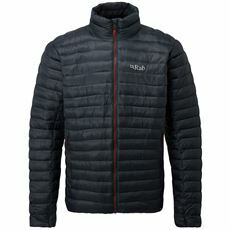 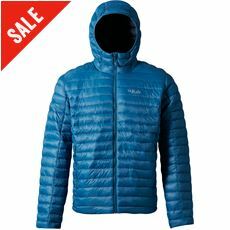 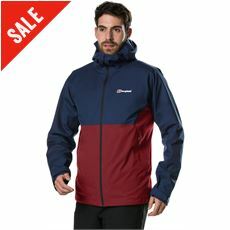 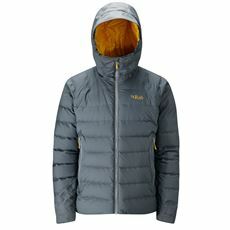 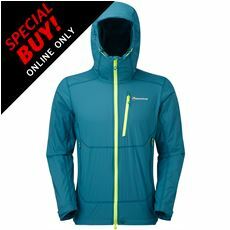 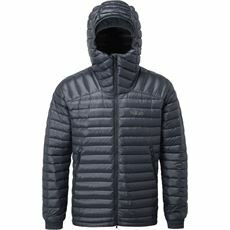 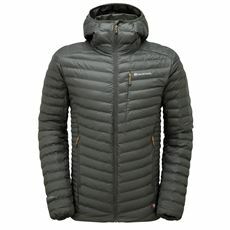 When searching for a new coat or jacket for your outdoor pursuits you can come straight to GO Outdoors. 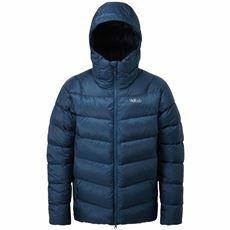 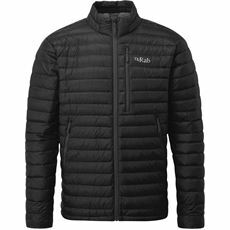 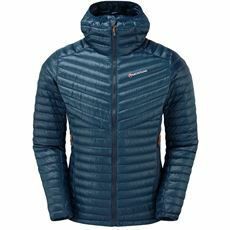 We stock coats and jackets from some of the biggest outdoor brands retailers, such as Rab, Berghaus, Regatta and many more, so you can trust that you will be able to find something to suit your needs. 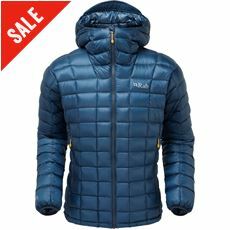 Whether you need a warming winter coat or a light jacket for the summertime, the coats and jackets available here will do the job perfectly. 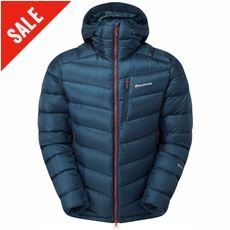 We have coats and jackets available at competitive prices as well, so you can guarantee that you'll be able to find something that will match your budget.